Kirin Beer of Japan, recently bought a sizable portion of San Miguel, one of the Philippines most popular brands. Beverage World has the whole story. how do i purchase san miguel in the states?? 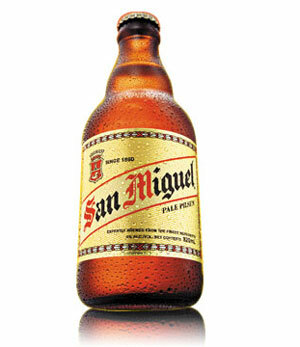 You can order San Miguel beer online or at specialty beer shops.